GOKPOP | Exclusive K-News in Malaysia & Singapore: Mark You Date! Actor Gang Dong Won is coming to Malaysia on 3 April! 100 Lucky Fans will be selected! Mark You Date! Actor Gang Dong Won is coming to Malaysia on 3 April! 100 Lucky Fans will be selected! Today, the organiser, IME Asia announces actor Gang Dong Won will be coming to Malaysia on 3 April 2018 (Tuesday) for a media press conference and private fans session. This will be his first official trip to Malaysia since debut in 2003. How to join the Private Fans Session? Note: The first 100 participants who have the correct answer will be selected and winners will receive email or phone notification directly from IME on 1st April. Gang Dong Won began his career as a model in 1999 and made his movie debut in 2003. He was awarded and nominated in several film award ceremonies in 2004. 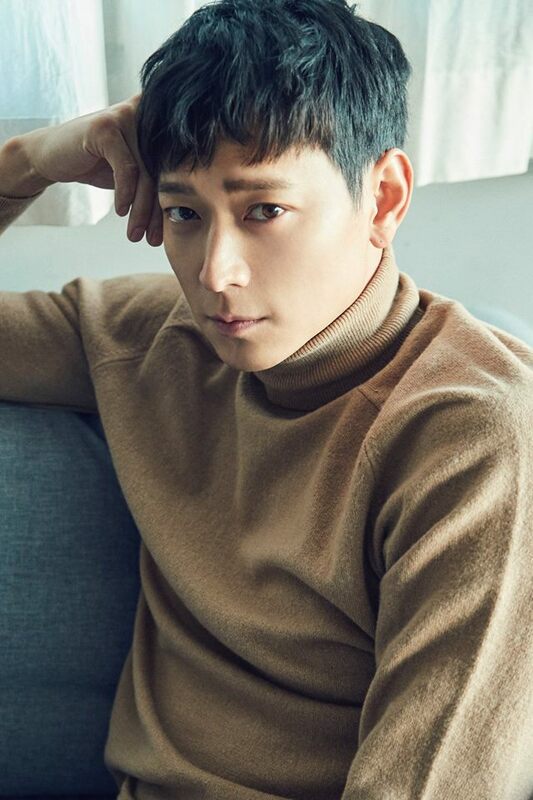 Continuously, he achieved a good box office result in other starring movies such as < Too Beautiful to Lie>, < Jeon Woo-chi: The Taoist Wizard>, < Maundy Thursday >, < Voice of a Murderer > & < Secret Reunion >. In 2016, Gang Dong Won starred in “Violent Prosecutor” and “Master” which were recorded two of the highs box-office in South Korea. In December 2017, Gang Dong Won made a step further in his acting career and took up the challenge for his first Hollywood film directed by the famous director, Simon West. After this Asia trip, Gang Dong Won will be heading to Los Angeles to prepare for his Hollywood debut movie shooting in Britain and Bulgaria.